When did you experience someone going above and beyond your expectations of how they would support, help or love you? 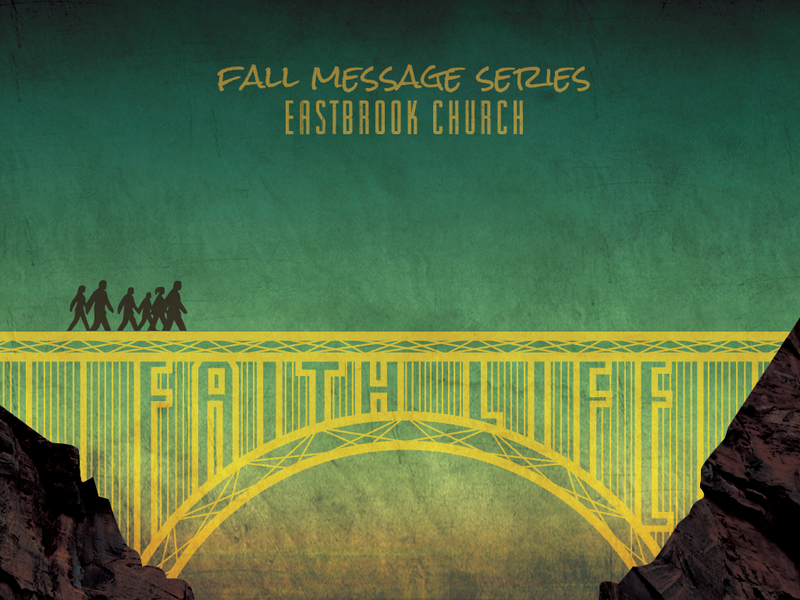 This week’s study takes us into a deep exploration of Genesis 15 as we continue the “Faith Life” series at Eastbrook. Ask God to speak to you before reading this chapter of Genesis aloud. In Genesis 15:1, God speaks a word of reassurance to Abram. What do you think the significance would be for this reassurance after what transpired in the previous chapter? In verses 2-6, we encounter a conversation between God and Abram about how God’s promises will be fulfilled given the fact that Abram and Sarai have no children. It culminates in Abram’s belief and God’s gracious gift to him in verse 6. What stands out to you about both God and Abram in these verses? In verses 2-3 and 8, Abram asks God probing questions about what is going on in his life. Do you think it is okay to ask God questions or wrestle with His promises? Why or why not? Verses 9-20 are rich with imagery and symbolism that can easily be lost upon us as 21st century people. The act of covenant-making in the ancient near east often involved very physical symbols, here seen in the divided animals, which conveyed responsibility in the agreement. When a party would walk in the midst of these physical symbols, it conveyed their obligation to fulfill the promises at risk of being ripped apart like the physical symbols. What does this tell you about what God is taking upon himself in this covenant-making situation? God tells Abram about things that he will never see within his lifetime, such as the enslavement of future generations (15:13-14) and his eventual death in peace (15:15). What does this tell us about God? Also, what might Abram have thought or felt in response to these words from God? This chapter reveals just to what extent God will go to sustain Abraham in his life of faith. What is one thing God is speaking to you about your own life of faith? If you are on your own, write it down somewhere so you can think about that during the week. If you are with a group, take some time to discuss this with one another.